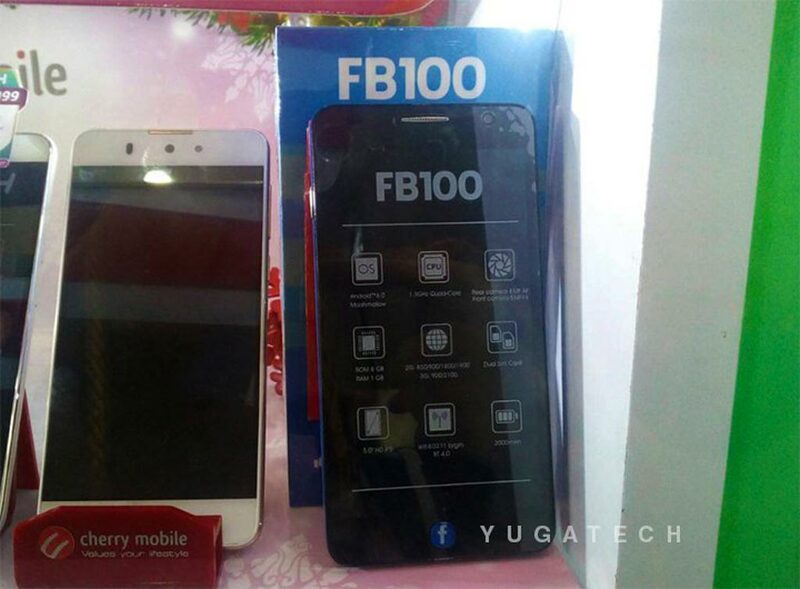 Cherry Mobile has released the FB100 smartphone which includes a physical Facebook button in the bottom part of the phone. The Cherry Mobile FB100 is priced at Php2,999 and is available at Cherry Mobile Light Mall. The unit comes with a Cherry prepaid SIM which is loaded with a free mobile internet for about 6 months.